This blog has covered many environmental issues, perhaps the one dearest to the heart has been the astounding destruction wrought by King Coal on the beautiful, peaceful, ancient mountains of southern Appalachia in the name of profit: Mountaintop Removal. 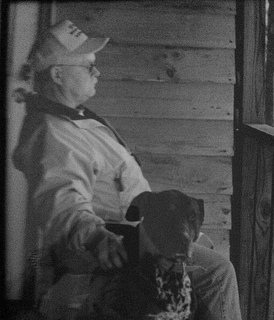 The [West Virginia] State Journal reports that long-time environmental activist and tireless mountainkeeper Larry Gibson died September 9th at the age of 66 while working at Kayford Mountain, his family home in Raleigh County. Larry was born at Kayford Mountain, and spent the last decades working to protect Kayford and all of these majestic mountains from King Coal and the rampant destruction of mountaintop removal. Larry Gibson traveled across the country to speak at schools, churches and other public gatherings to spread his simple gospel about these mountains: “Love ‘em or leave ‘em – just don’t destroy them.” Gibson established the Keeper of the Mountains Foundation in 2004 to support mountain communities threatened by King Coal and its mountain-shearing machinery, and the family requests donations to the Foundation in lieu of other expressed condolences. A private funeral is planned, with a public memorial service to be announced later. One of the most heartfelt remembrances is from Mary Anne Hitt, Director of the Beyond Coal Campaign, entitled The Mountains Weep for Larry Gibson. Rest in peace, friend. 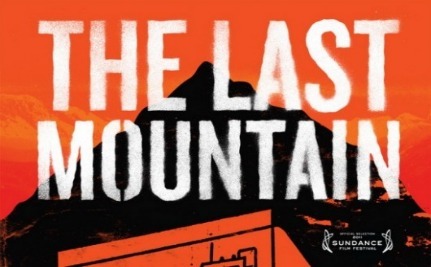 Please see the post The Last Mountain: A Call to Action for many more links to coverage of Mountaintop Removal Mining in this and other blogs, educational resources and activist groups.